Do you want to know what God has to say to you? Are you seeking a deeper relationship and understanding of God in your life? 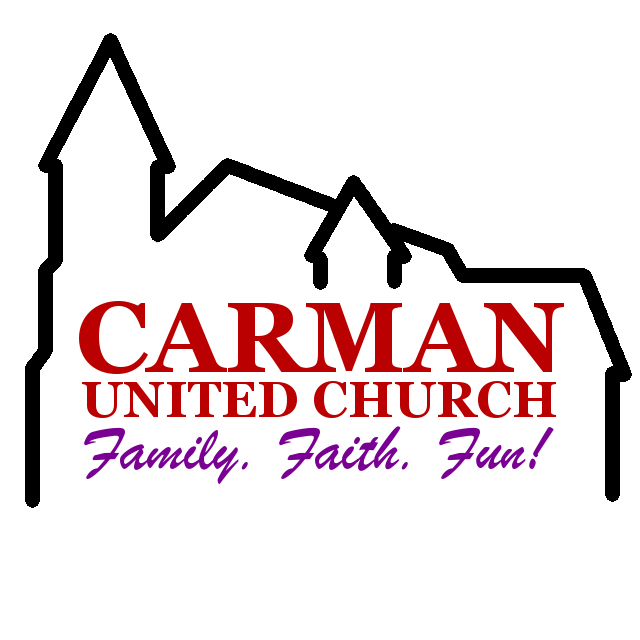 At Carman United Church we offer Hearing God classes on prayer which will help you enhance your prayer life and hear what God is saying to you. Our next Hearing God course will start early in 2019.Stay tuned to this page for more information. Classes run for 6 weeks. To sign up, contact the church office.